1985. Dark fantasy story about the real Alice, who is invited to New York at the age of 80 to attend the celebrations for Carroll's centenary. She is unable to understand all the fuss, and she is being confronted once again with her own repressed memories of her childhood with Carroll. 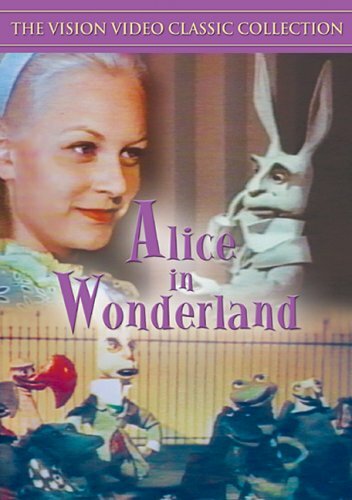 The film uses flashbacks and dreams in which we see how fascinated Carroll was with the little Alice. 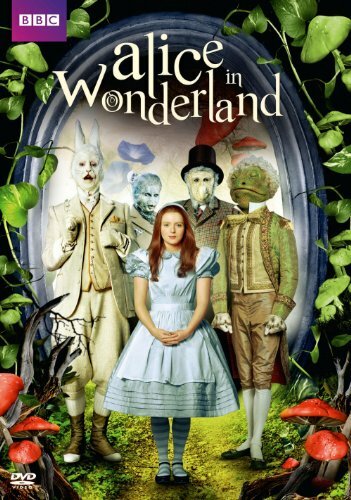 Written by Dennis Potter, and Jim Henson's Creature Shop provided the Wonderland characters. I liked the movie, but I think it suggested too strongly a sexual aspect in Carroll's love for Alice. The puppets also look somewhat 'dead', but this may be intentional. 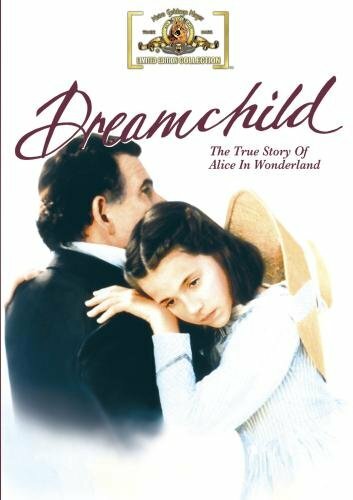 Ian Holm is children’s author Lewis Carroll in this poignant fantasy-drama set in 1930s New York and populated by the fabulous special effects creatures of Muppet master Jim Henson. 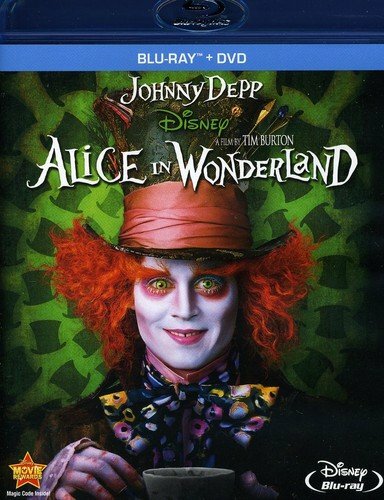 Disney’s Alice in Wonderland movie, directed by Tim Burton (March 2010). 1950. A co-French/British production, also known as ‘Alice au pays des merveilles’. 1951. 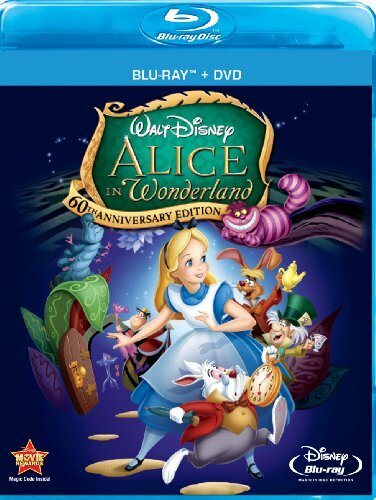 This animated cartoon is Disney’s famous adaptation of ‘Alice’s Adventures in Wonderland’ and ‘Through the Looking glass’. 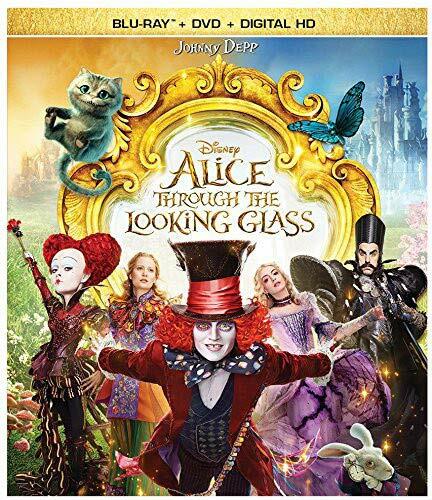 “Alice Through the Looking Glass” is the sequel to Disney’s 2010 live action movie “Alice in Wonderland”. BBC’s 1986 adaptation of Alice in Wonderland. 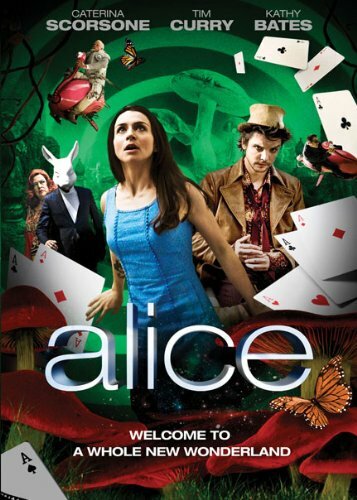 Writer-director Nick Willing created these Alice in Wonderland miniseries, which were broadcasted on SyFy channel.